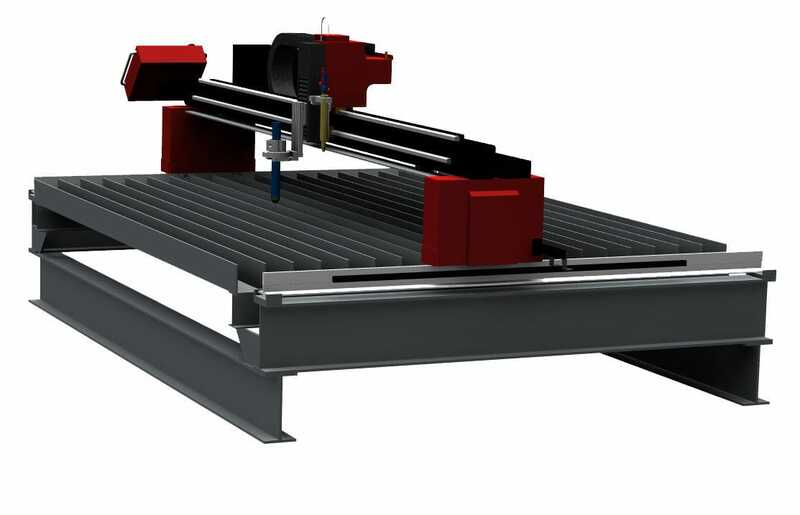 G1 is a new type steel structure gantry cutting machine, which designed for thick plate cutting. The price is optimal while guaranteeing the cutting quality. High-precision guide rails ensure quality cutting throughout the cutting process. The G1 inherits the SteeTailor portable design concept while retaining the high-quality features of the G3, providing customers with a medium-size cutting requirement. 2.Optional supporting leg and cutting table. 5.Customized colors and logo can be accepted that order more than 3 sets.